The definition of luxury travel means something different to each individual. Luxury is a unique travel experience, a state of mind, a feeling, an emotion . 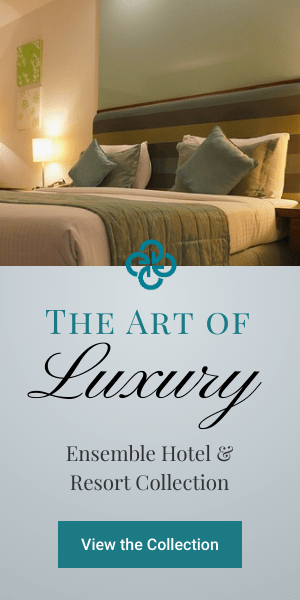 We invite you to explore the Art of Luxury Travel links below. And when you're ready to make you next vacation a trip of a lifetime, contact our travel consultants to assist you. The first over the water bungalows have arrived in Riviera Maya at El Dorado Maroma by Karisma!